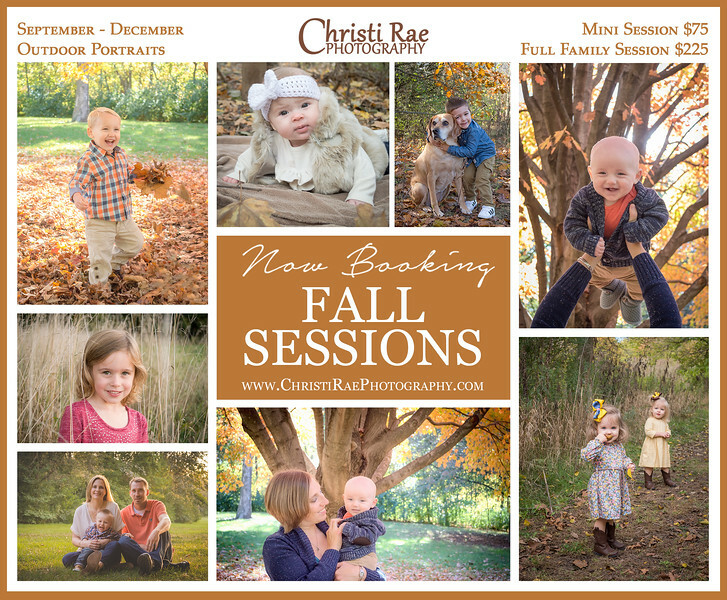 Thank you for considering Christi Rae Photography! Please feel free to contact me with any questions regarding the services I provide. 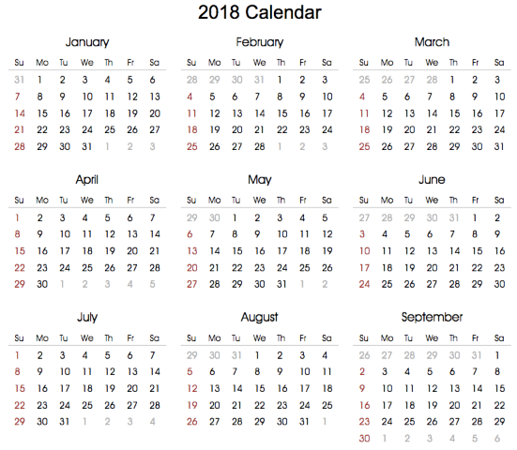 I would be happy to schedule an in-person consultation if you would like to meet to discuss the details of your session. If you would prefer to text, that's fine too! I look forward to hearing from you!